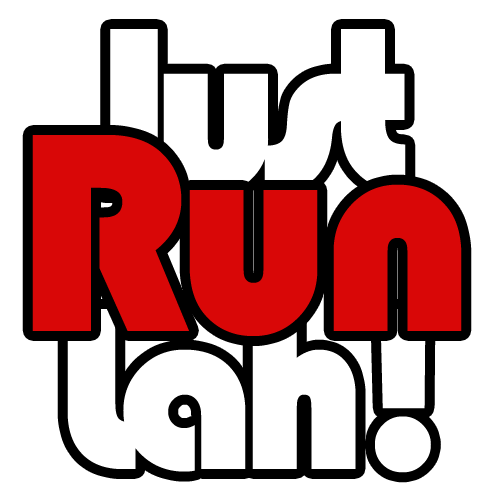 How to Create the Perfect Running Playlist | JustRunLah! Few issues are as divisive among runners as listening to music while running. Some of us are adamantly against popping in the earbuds while lacing up for a run, while others – probably a majority of us in fact – find running a bit of a struggle, if not completely impossible without our favourite tunes. In fact, music can be a great source of motivation, which is great for days when you’re just not feeling like it. 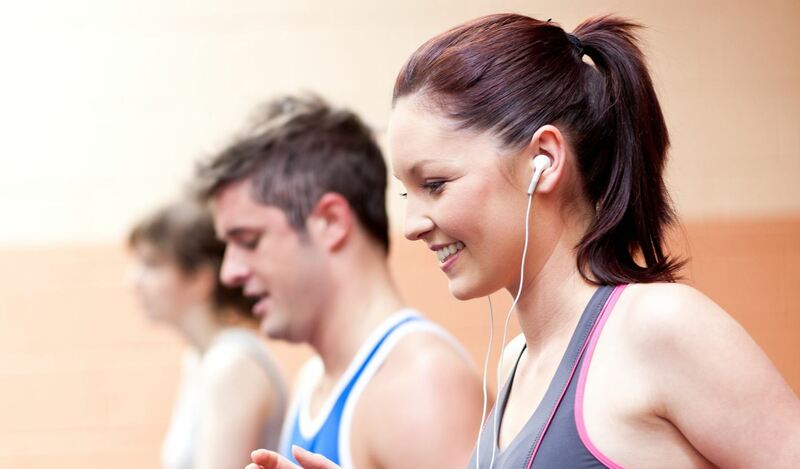 Studies have also discovered that listening to music while exercising reduces perceived effort and improves endurance. This means the right tunes can help you feel less exhausted, and keep going for longer, whether you’re doing explosive sets of sprints, or setting out to slog through 20km. Creating a proper running playlist is important, as we naturally pick up our pace when a fast song is playing, and slow down when a slow song is on. Here is a guide on how to build a music playlist for your next run. Don’t get stuck in a music rut; remember to change up the tunes once in a while! These are the songs to use during your pre-run stretches and warm-up drills. It should be an inspiring song, with lyrics to motivate and help get you started, but limited to a moderate tempo so you don’t rush through your warm-up routine. Suggestions: Beautiful Day by U2. Now you’re properly warmed up, you want a song to of moderate to fast pace, to help transition from your warm-up to the level of intensity you want to be running at. Suggestions: We Will Rock You by Queen. These songs are the backbone of your run. You want to choose songs that have a groove to keep you moving, but also match your workout pace for the day. Pop and rock songs are the best options. Suggestions: Kiss Kiss by Holly Valence; Hey Ya by Outkast. If you’re planning on doing some intervals, plan your playlist to include high intensity songs. Make sure you time them corresponding to the moment you’re doing your sprint sets. The worst thing is to have the song start only 6 seconds after your GPS watch says GO! Suggestions: Imma Be by Black Eyed Peas. Just as you drop your pace for active recovery in between your sets, you want the music here to slow down too. Nothing too “boppy” that will make you waste energy bouncing to the beat, you want to save that for your next hard interval! Once again, make sure the timing is right when you’re preparing your playlist. Suggestions: Just Dance by Lady Gaga. This is the song that speaks to your soul. It’s the song that makes you give it all you’ve got. For a strong finish to your run, especially when you’re already worn out, find something to inspire you to finish on a high. Suggestions: The Final Countdown by Europe. After a series of fast-paced beats, a slower tempo piece will help gently bring you back to rest. Choose a few songs that will last the length of your cool-down, including stretches, and the walk back home. It doesn’t hurt to choose songs with lyrics that celebrate your awesomeness of completing a run! Suggestions: The Voice Within by Christina Aguilera. Do you listen to music while you run? What is your personal running theme song?